Apple's iWatch could retail for as much as $400, according to sources speaking to Re/code's John Paczkowski. That's as expensive as the company's iPad mini with Retina, and well above the current asking price of competing wearables. Android Wear devices fall in at the $200 range, while the rumored price for Motorola's Moto 360 is expected to come in at $250. Apple executives have apparently "discussed" the $400 price, which doesn't necessarily mean that's how much it'll retail for when it is said to launch next year. 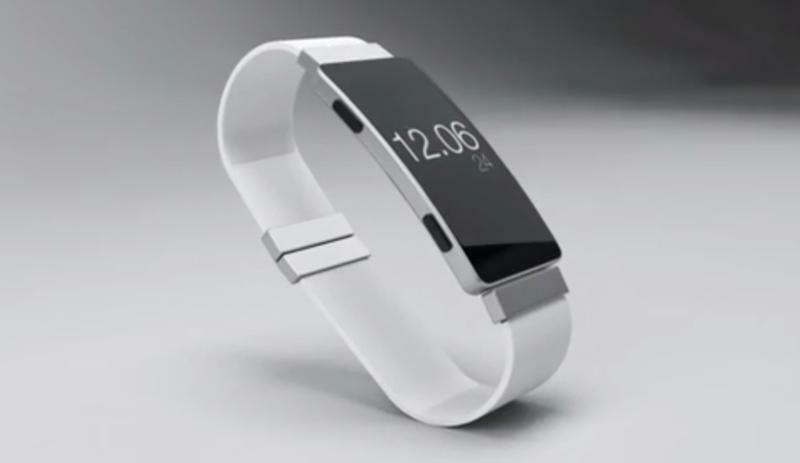 However, Paczkowski notes that there could be multiple iterations of the iWatch, including lower priced versions. That hopefully means that the $400 price will fall on the very highest end—Apple's infamous "Apple tax." The prices are apparently not set, so Apple may not even reveal how much the iWatch will cost at its Sept. 9 event, which is also expected to include the iPhone 6. With such a potentially high asking price, the pressure is certainly on Apple to deliver a product that is more advanced than the current crop of smartwatches and activity trackers. In addition to an iWatch and iPhone 6, Apple is also expected to detail a new mobile payment system, which the company has been attached to for several months now. We have exactly a week to go until we find out if Apple's so-called best product lineup ever will be worth the wait.